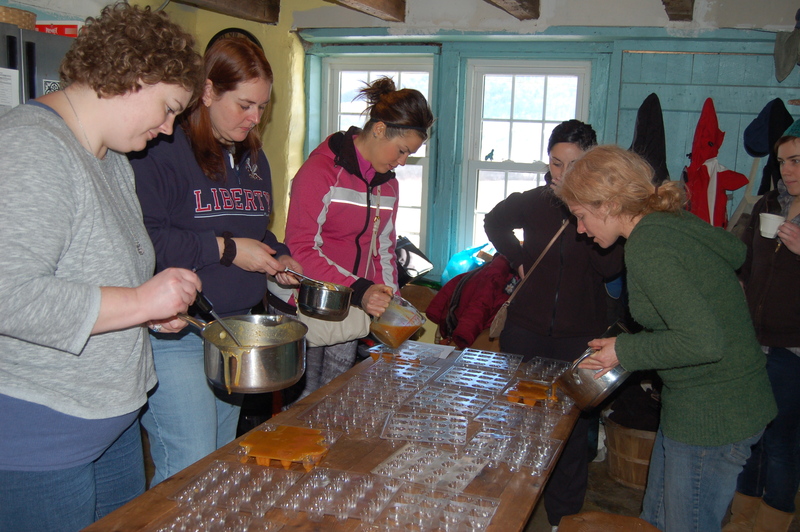 We had a successful Soapmaking class at the farm on January 4th. Nine participants joined us, and some even traveled over two hours to attend. We appreciate everyone who made time during their busy day to join us for a morning on the farm. We love sharing what we do and love with all of you! 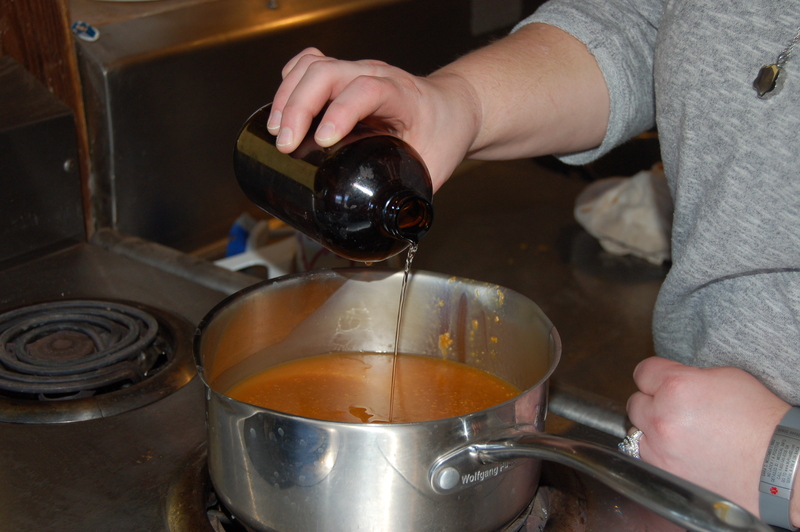 If you are interested in attending some classes at Goodness Grows, we have Canning/Preserving on January 11th, Herbal Remedies/Teas on January 18th, and Breadmaking on January 25th. All of these classes will be held at 10:00am on the farm on their respective dates. 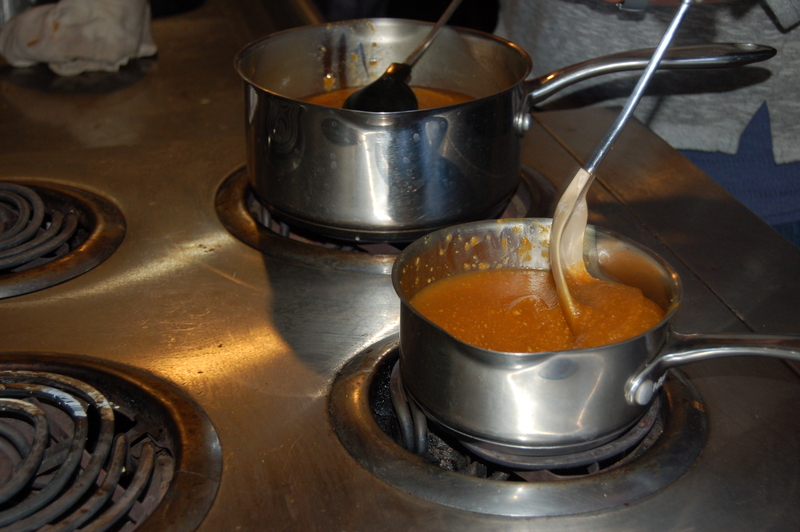 We will even have two classes on Tapping Maple Trees and Making Maple Syrup (both weather dependent) in the coming weeks. Check out this blog and our Facebook page for more information! 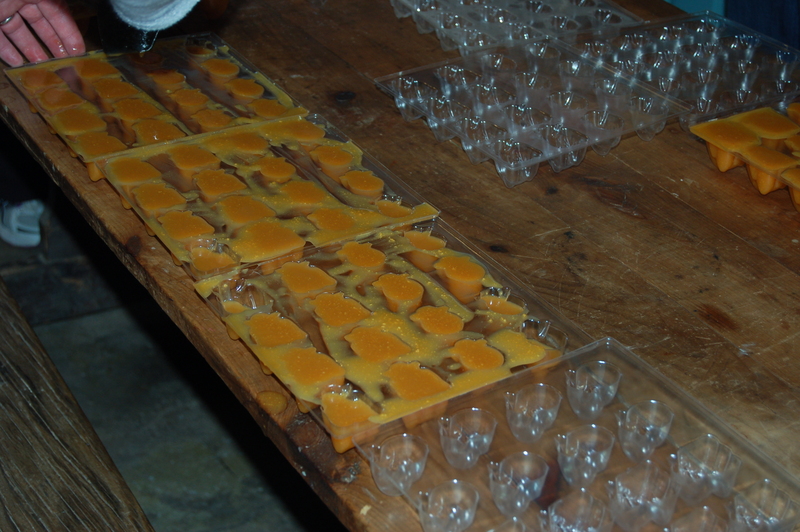 Here are a few pictures from our Soapmaking class! 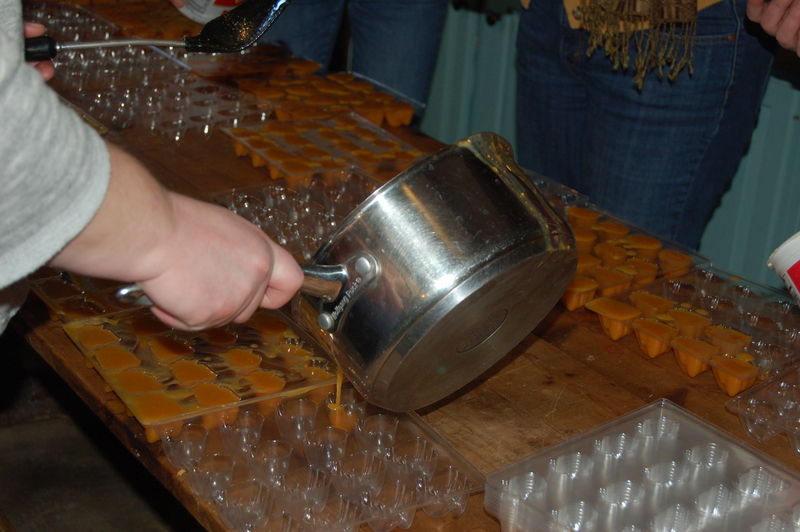 Participants were able to help mix, scent, and pour their own goat’s milk soap to take home. 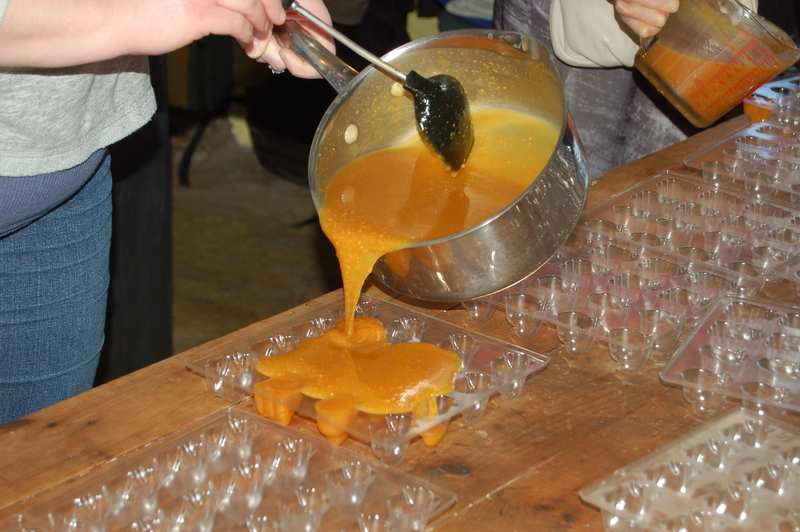 Plus, while the soaps set, they were able to take a tour of the farm and learn how and why we do what we do. 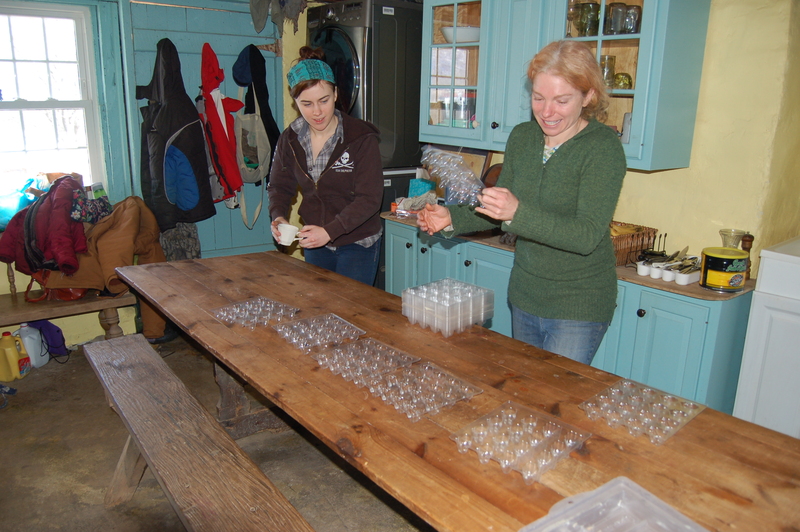 Also, in this week’s Winter CSA bags, members will be receiving homemade bread, black raspberry water kefir, and……tofu! This is tofu made from soybeans that we grew organically with non-GMO seed, and we are so excited to offer this to our Winter CSA members this week!